Our suite of promotional solutions offer individual golf properties and their management companies or ownership groups options for gaining new core customers in and out-of-market. 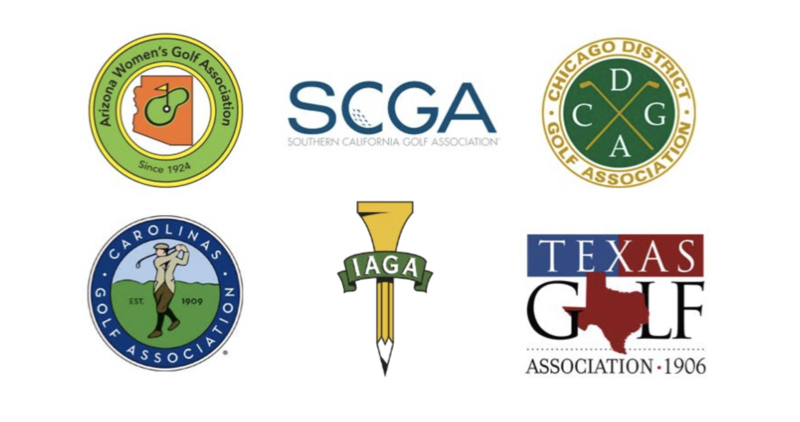 Through our partnership with IAGA and other regional golf associations, our promotions have the potential to tap into a significant audience of avid golfers throughout the US. We can customize offers to feature stay & plays, multi-course offers (a selection of properties from one management group), private clubs, daily fee and semi-private. We work closely with our golf association partners to pick the right properties to feature to their membership. Once everyone is on board we do all the heavy lifting: we work with the chosen properties to formulate the right offer, host the offer on our platform, create voucher art and manage voucher sales, facilitate all customer service support, and manage payments and refunds. 100% risk-free and no upfront costs. We manage the rev split agreements with all parties. 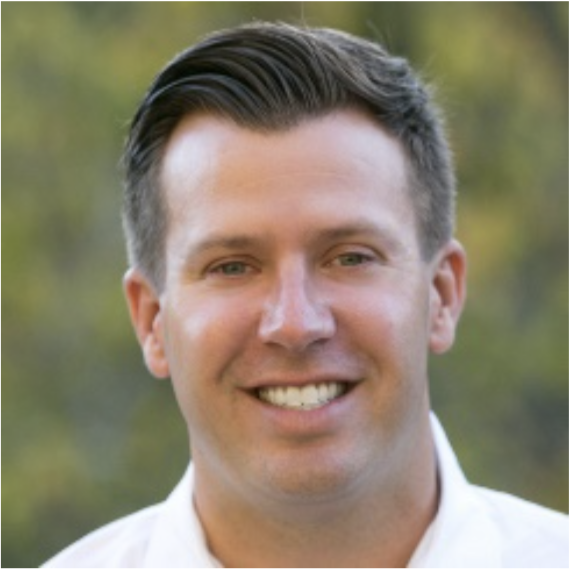 A traditional rev split model for email promotions leveraging association member databases is 80% to the golf property, 10% to the golf association and 10% to UnderPar. We offer a turnkey, private label program (PriceLooper) for those partners looking to optimize voucher sales to their pre-existing customers and email subscribers. In addition to email voucher promotions, we offer a range of email database growth promotions centered around tournament, on-course engagements and enter-to-win promotions.